Fairfax Armory is closing our Fairfax Retail Store. We are opening Virginia Arms Company at 9760 Center Street, Manassas, VA 20110 (703) 368-3949 in late December, come visit us there. Many thanks for your business. www.VirginiaArms.com for updates. Northern Virginia's best selection of shooting supplies. Our retail store is open and offering firearms, ammunition, holsters, cleaning, safety gear, tactical supplies and support to the Northern Virginia Area. Our service and attention to you are what you would expect of a professional gun shop. We cater to those requiring quality firearms for hunting, shooting, home and personal defense and tactical/target solutions. We try to tailor our product line to meet the needs of our customers. If there is something you want, just let us know and we will be happy to help. Veteran-owned, and proud to offer public safety discounts. We have a long-standing and close relationship with law enforcement. Many of our employees work closely with local, state, and national agencies. If you have a need for tactical gear, from firearms to a new item for your duty belt, come in and see us. In addition to the law-enforcement community, many of our civilian customers are taking an increasing interest in tactical gear and training. The word "tactical" just means "focusing on the immediate situation". We couldn't agree more. We are ready to help you with any tactical need, whether it's equipment, training, or practice. Come in any time and chat with our knowledgable staff. We support your decision to take responsibility for your personal safety. If you're a first-time buyer, we can help you find the gun that's right for you. And if you're an old hand, we've got everything you need to make sure your home and family are protected. Our selection of ammunition, chosen from the best brands on the market, allows you to select your perfect combination of caliber, ballistic performance, and price. Stock up on practice and specific-use ammo, so you'll always be ready. Flashlights, spare magazines, cleaning supplies, and safety equipment--we have everything you need to prepare a defense plan, and prepare yourself and your home. We carry the best brands in handguns, shotguns, and rifles. 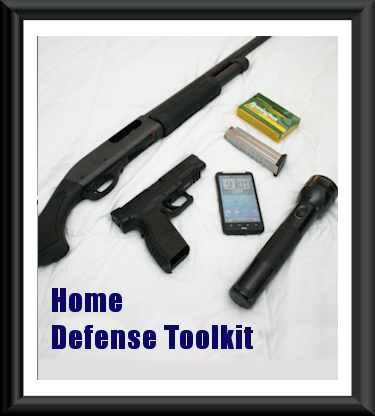 We'll help you choose the right tools to equip your home defense plan. 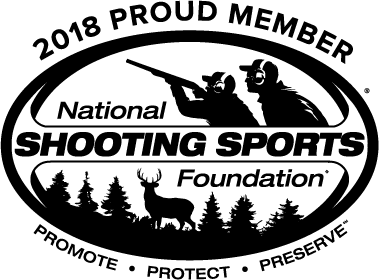 Proper training is the cornerstone of safe and responsible shooting. 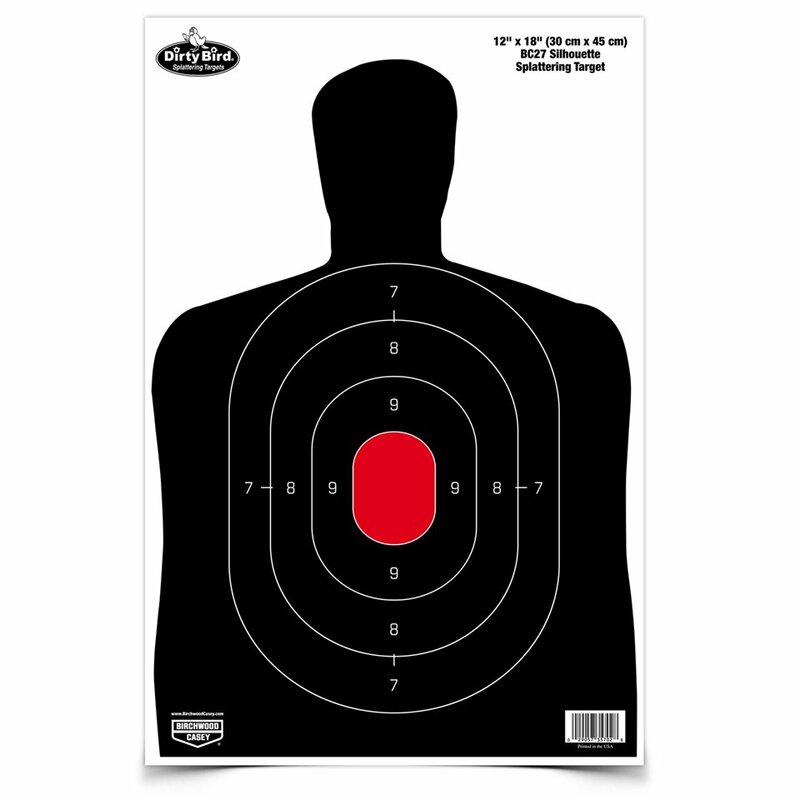 We offer courses in Firearm Safety and Concealed Carry, taught by NRA Certified Instructors. VIP/Executive 1-on-1 instruction is also available; ask about custom training programs tailored to your specific needs. 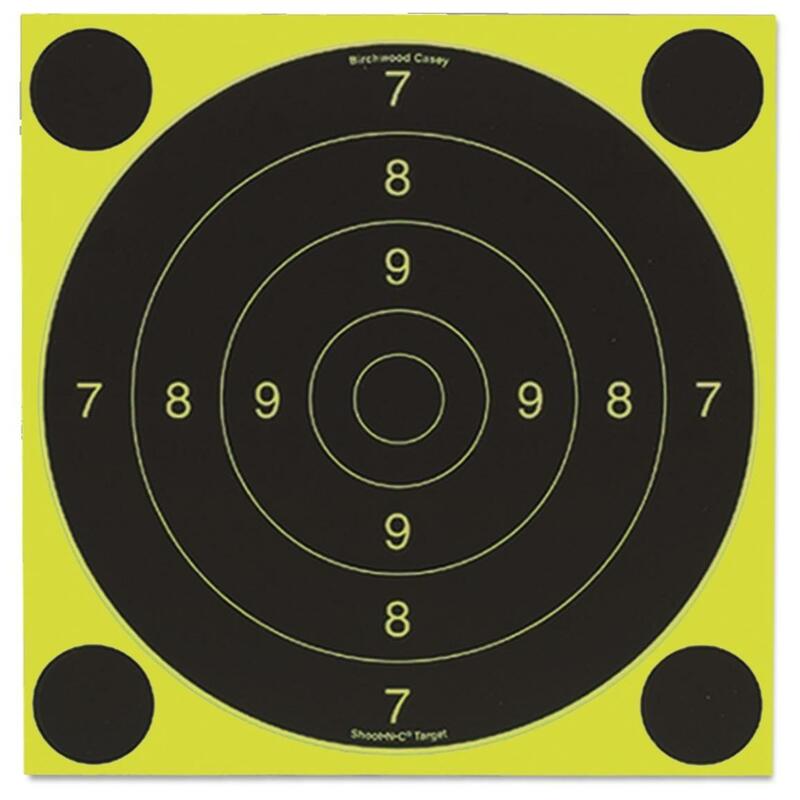 Training is held at our convient Fairfax location, just blocks from the NRA range and the National Firearams Museum. Pick the right target, learn the right technique. Shoot with confidence, relax and enjoy the shooting sports. We’ll help you get the most out of your training time and budget. Mailing List - If you'd like to be kept informed about sales, events, and classes, please fill out the form below so we can keep in touch. Your contact information will NOT be shared with any other company or organization. Trade or purchase of your firearm will always be considered. Consignments will be taken on a 10% commission basis. If you use the proceeds of your consignment to purchase a firearm or accessories for the sale amount or higher, the consignment fee will be waived.